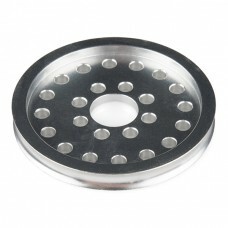 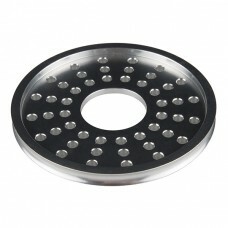 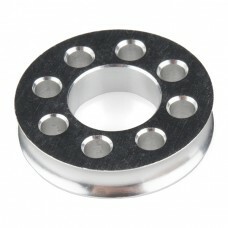 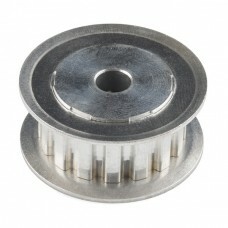 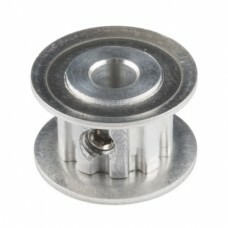 These hub-mountable aluminum pulleys can be used to drive wheels or other pulleys with .. 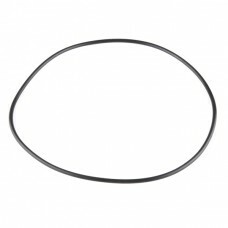 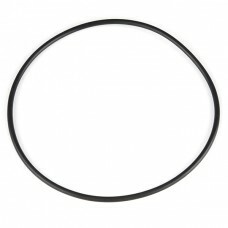 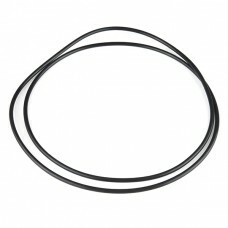 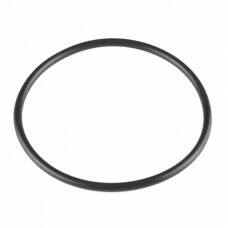 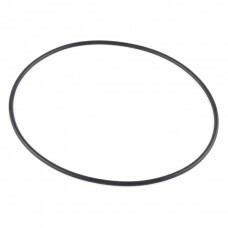 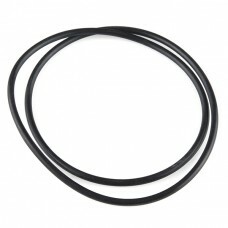 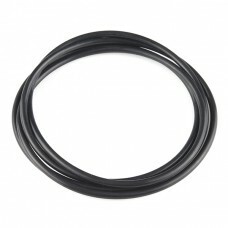 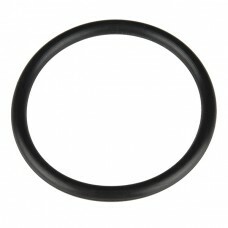 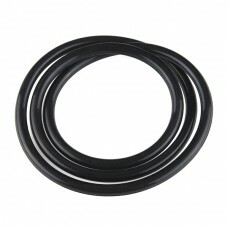 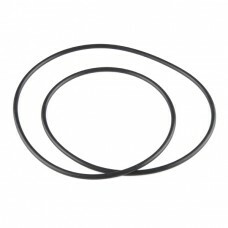 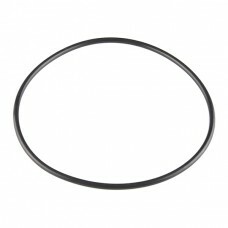 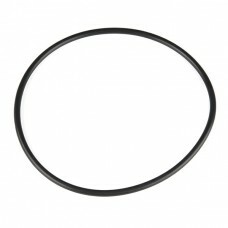 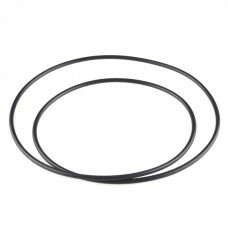 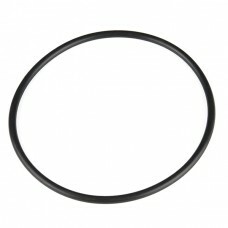 These smooth (round) belts have a Durometer hardness of A70 and can withstand temperatures from -35 .. 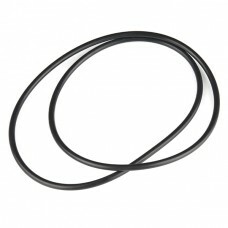 These smooth (round) belts have a Durometer hardness of A70 and can withstand temperatures from -35.. 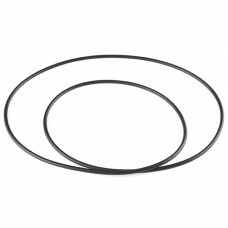 These are resistant XL sized timing belts that fit snug inside of the Actobotics timing pulleys. 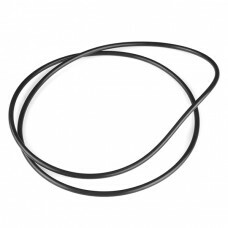 Ea.. 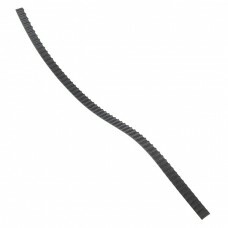 This timing belt mount let.. 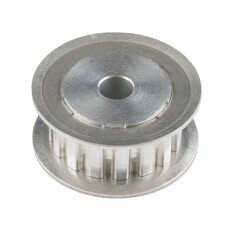 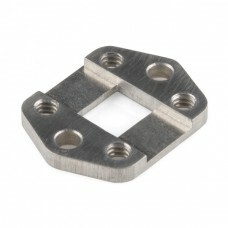 These shaft-mountable aluminum timing pulleys use XL timing belts and attach to a 6mm output shaft w..